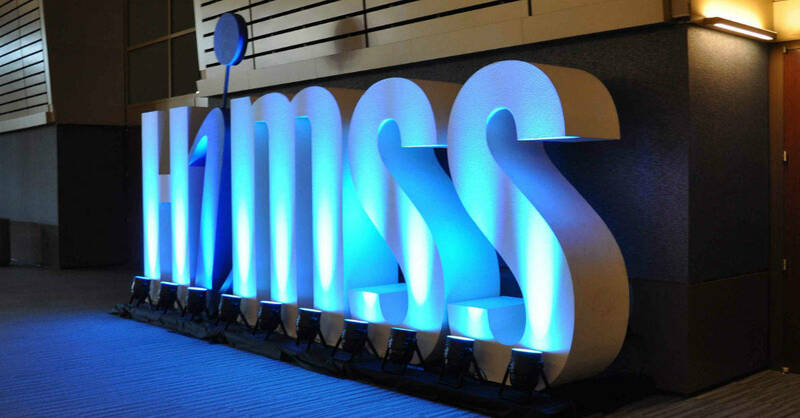 Every year, the Healthcare Information and Management Systems Society (HIMSS) hosts the HIMSS Annual Conference. The show itself is the main exhibition and show for the health IT industry. This event provides exhibitors a chance to show attendees the most innovative health IT solutions to date. HIMSS Annual Conference and Exhibition is the largest health IT event in the industry. It is where you can find “healthcare professionals, clinicians, and executives from around the world gathered to explore the value of health IT. You will find everything from powerful keynotes from industry leaders to extensive networking events with fellow colleagues. Metro Exhibits has been a proud supplier of a wide range of services for exhibitors and companies who participate in the HIMSS. Metro Exhibits provides white-glove, concierge level trade show services for businesses and organizations who are involved with the HIMSS and other trade shows, expos, and conventions. If you are an event organizer or business, Metro Exhibits provides a wide range of services that will meet any need including trade show display design, rental, sales, logistics, installation, and printing. We have 68,700 sq.ft. of manufacturing and storage capabilities throughout the country including in New York City, New York, Orlando, Florida, and Las Vegas, Nevada. We make sure that you never have to worry about a single aspect of your trade show experience. Contact Metro today to learn more about tradeshow exhibit rentals, custom exhibits and other tradeshow support services for HIMSS.